Learn more about Horizon Motorhomes – see our videos below. Alternatively, if you’ve already bought a Horizon Motorhome please see our handy ‘How To’ Videos here. 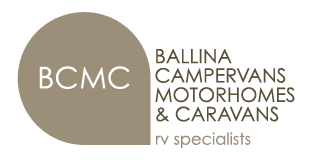 Learn more about Frontline Campervans – see our ‘How To’ video below.